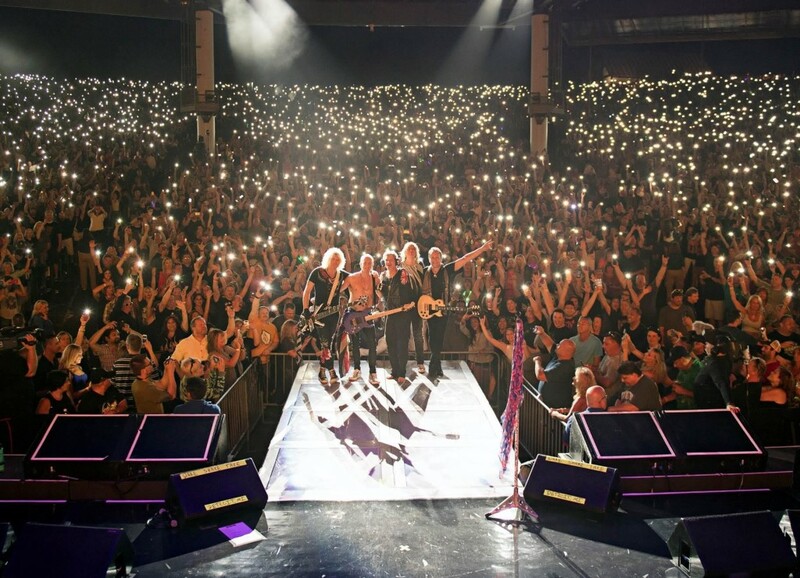 Listen to and watch Def Leppard’s new double live CD/DVD, “and there will be a next time,” and you realize just how indelible the band’s hard rock has been over the past four decades – and how they continue to seemingly effortlessly produce arena rock anthems to this day. Def Leppard’s melodies and harmonies are instant and embed themselves in your DNA. The set, filmed in Detroit, also includes early favorites “Let It Go” and “Bringin’ On the Heartbreak,” and mid-career highlight “Let’s Get Rocked,” among other tunes. The band is in fine form and having fun, as evidenced by drummer Rick Allen’s ear-to-ear grin. Singer Joe Elliott’s unmistakable, by turns slick and tough yet always powerful vocals, guitarists Phil Collen and Vivian Campbell’s muscular riffs, and bassist Rick Savage’s fluid grooves complete the package. This is a must-have for die-hard and casual fans alike. 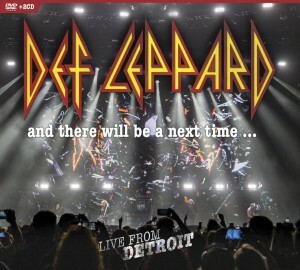 The CD/DVD’s title comes from Elliott telling the crowd at the end of the show that he’ll see them next time around, “and there will be a next time.” Indeed, Def Leppard is performing on April 15 at the Nassau Coliseum on Long Island with Poison and Tesla in tow.